Hi Everyone!! Candace here from Scrappin' 2 Little Princesses! I'm super excited to have the opportunity to be a part of Jaded Blossom's Birthday Celebration! Can't wait to show you my project! 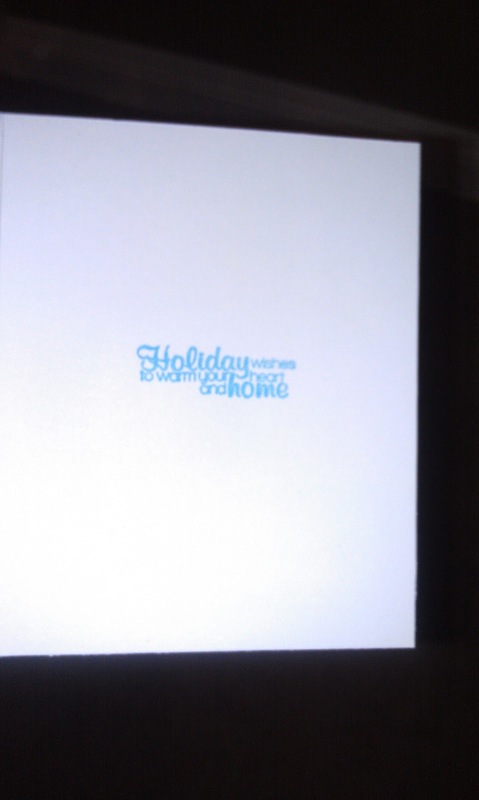 I used a 'Happy Birthday' sentiment from the Make A Wish stamp set on a tag from the Silhouette store. Tickled with Teal twine from Trendy Twine went perfectly with my color scheme as well as some Recollections pearls as sprinkles (EVERYTHING has to have sprinkles at our house :)). 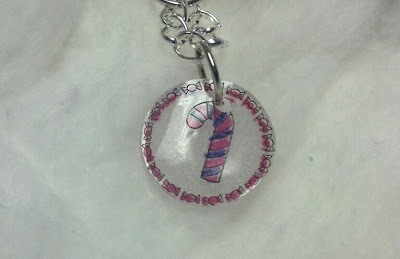 I used some Colorbox fluid chalk ink to add dimension to my tag and icing. My last couple details were a button and some doodling with a white gelly roll pen. I cut this little treat box (from the Silhouette store) so that I could fill it up with rockets, which are my mom's favorite candy. I hope you liked my project and thanks for stopping by for the last day of the Jaded Blossom Birthday Celebration!! So for my project I decided to do a little New Year's Eve Party Favor Box to help you celebrate the new year! 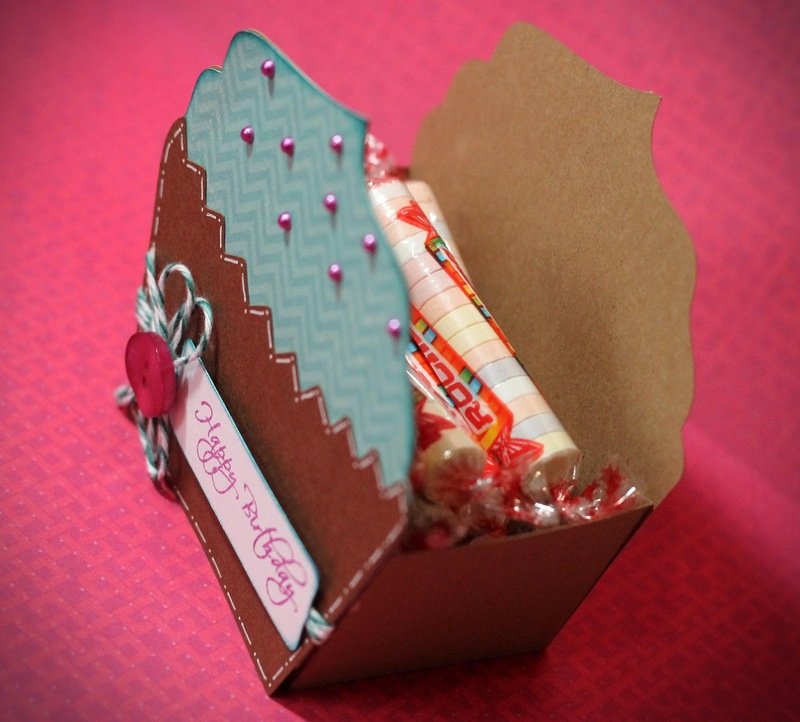 This little party box includes 3 Champagne Party Poppers, which I covered with patterned paper. 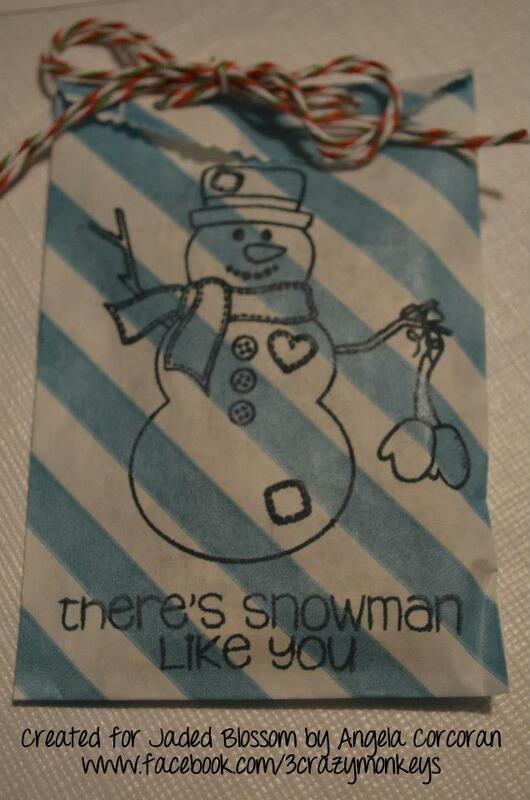 It also includes a little bag of confetti, along with a party blow horn. All the essentials needed to ring in the New Year!! Patterned Paper - American Crafts "Merrymint"
Well, I hope you all have enjoyed my post today as a Guest Designer for Jaded Blossom. Thanks again Michelle and Candace for allowing me to join in on the celebration of your 1st Birthday Celebration!! Happy (almost) New Year everyone!! It's Karey from Creative Craft Corner! I am so excited to help celebrate Jaded Blossom's First Birthday by being one of the many talented Guest Designers. 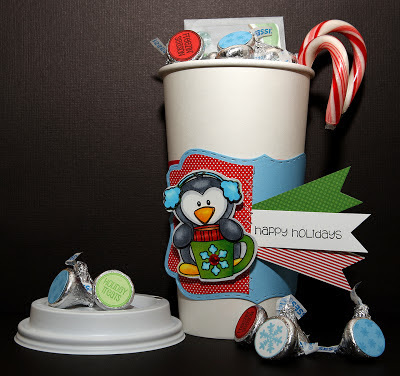 For today's project I used the Fancy Topper Die to create a treat holder. First I cut 2 of the fancy topper die. Next I scored one end of each die at 1 inch. 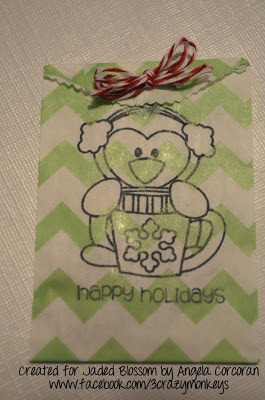 I punched a couple of holes in the top, added some candy in a 3x4 bag, put some twine through the top, stamped "happy holidays" using the Winter Penguin stamp set, then added a cute character from Create a Critter 2 Cricut Cartridge. Until next time...have fun creating!! Hi Everyone! Brandi here. 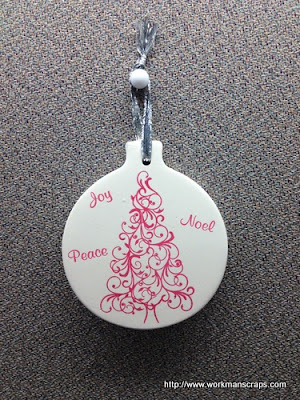 I am a guest designer for the PHENOMENAL Jaded Blossom stamps for the month of December. 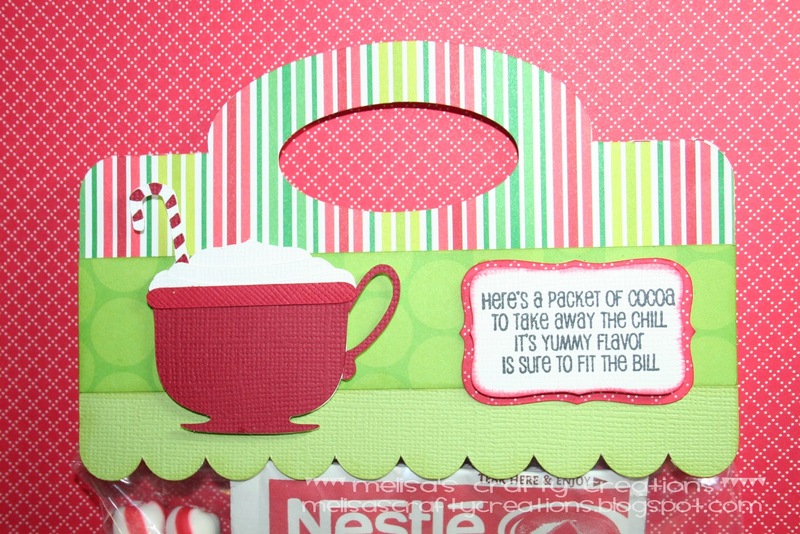 As part of the designer team I created a cute Christmas (in my opinion) card using their "Christmas Wishes" stamp set. Below is a Christmas tree card with glittery card-stock paper. I made one in every color. Thank you to the Jaded Blossom team for allowing me to participate as a guest designer for December. You have the best stamps, which I used on all of my cards (approx. 80). Hi Everyone! 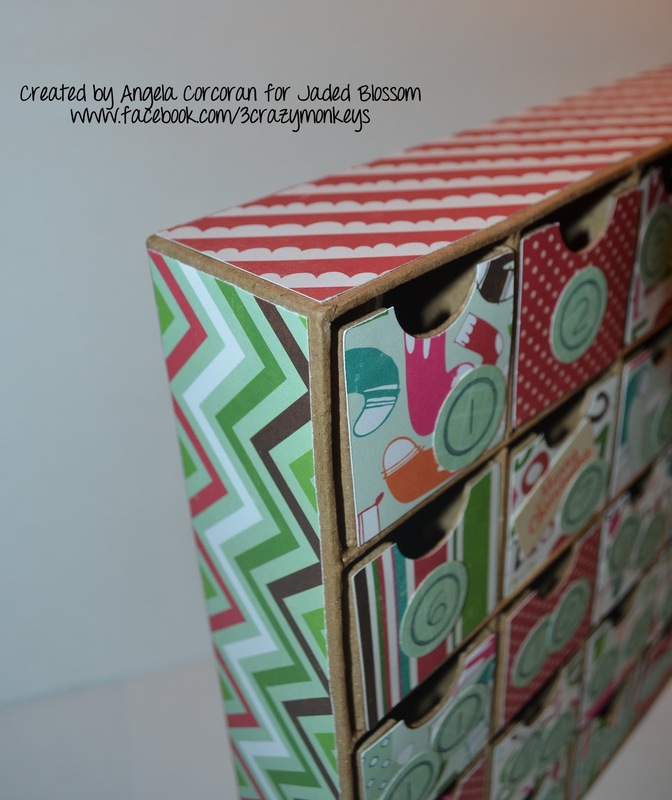 This is Mignon from Princess Cricut Cutz Crafts and I'm honored to be a guest designer for Jaded Blossom! As you may be able to tell from my blog this is one of my favorite stamp companies and they are celebrating their 1st birthday! Jaded Blossom will be celebrating all month long so be sure to check out the blog each day for great ideas and inspiration. Thank you Michelle and Candace, I'm very proud of you! For today's post I decided to get a head start on New Year's-I'm really looking forward to 2013! I normally celebrate New Year's Eve at home and write my resolutions, so I wanted to make it a little festive and create a unique New Year's party kit to get the year started. This New Year's kit contains: a bottle of wine, a journal to record resolutions, a 2013 pen, a 2013 calendar, party hat, and of course Chocolate! 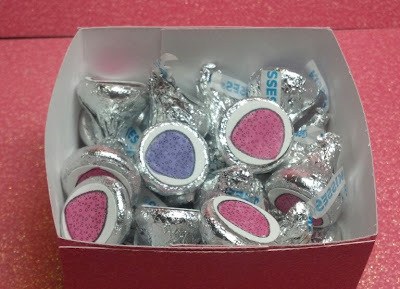 Hershey's Mini chocolate bars; Jaded Blossom Number Candies used here. Party Hat: Jaded Blossom Number Candies used here. 2013 Calendar: Jaded Blossom Number Candies and Mini Calendar Kit used here. Hey, Y'all it's Stefani from Styles by Stefani! Just stopping by at Jaded Blossom today for my turn at their month of Guest Designers! 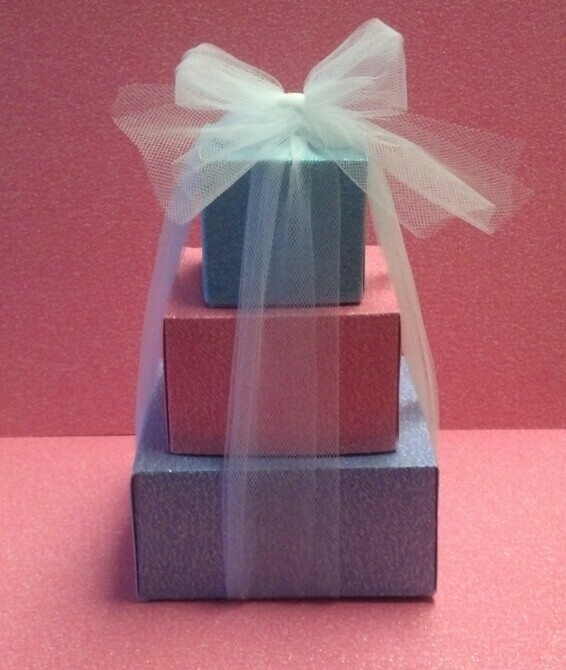 We are celebrating their 1 year birthday of the launch of their Stamp and Favor business. Their products are so fun and I really enjoy making sweet treats for everyone with them. 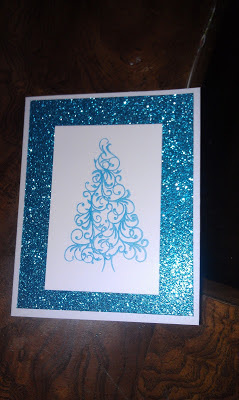 I haven't had much crafting time these last few months, but check out my blog at Styles by Stefani to see what I've created this year using Jaded Blossom's products. Congrats Candace and Michelle on a fun year! We are all looking forward to see what is coming in the years to come! So on to my project.. I made a little Happy Mean treat box complete with fries and some mini burgers! 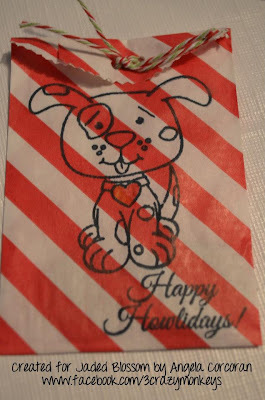 I used the following Jaded Blossom products in my little Happy Meal...Curly Label Die, Curly Everyday Borders, Birthday Kisses, Pattern Kisses, Food & Drink and Make a Wish. 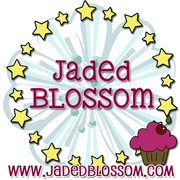 Yes, I do have almost all of the Jaded Blossom products! I hope you have enjoyed my project and I thank the Jaded Blossom ladies for including me in their celebration! Congratulations!! Thank you Candace and Michelle ~ Jaded Blossom! 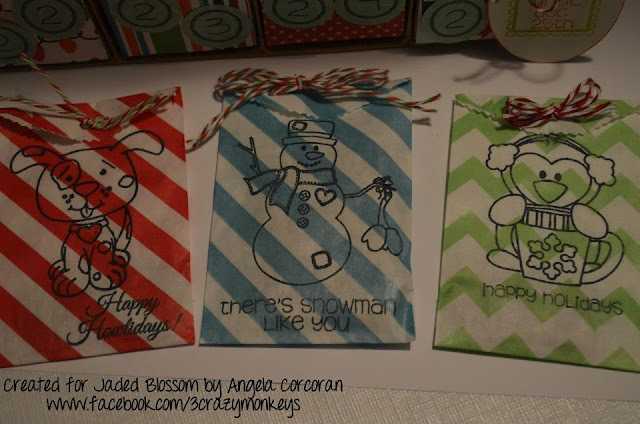 I had a wonderful time creating these projects with your amazing and versatile stamp sets. I am SO SUPER EXCITED to be a Guest Designer for Jaded Blossom today! I feel so privileged to be part of their month long Birthday Celebration! 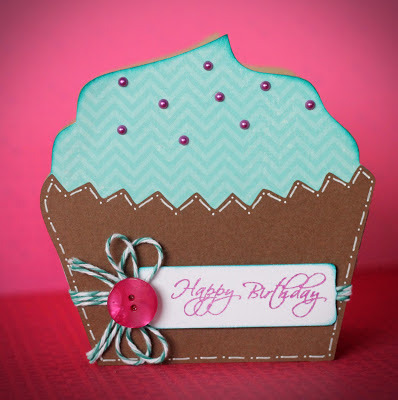 For today's project I wanted to use the Sweet Celebration stamp set. I totally LOVE it. 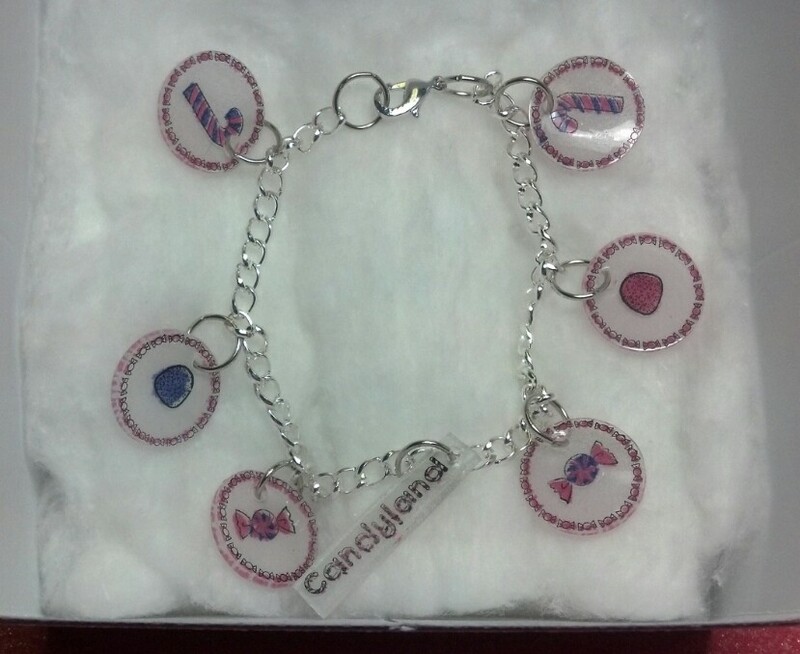 Who wouldn't want something that reminds them of Candyland... 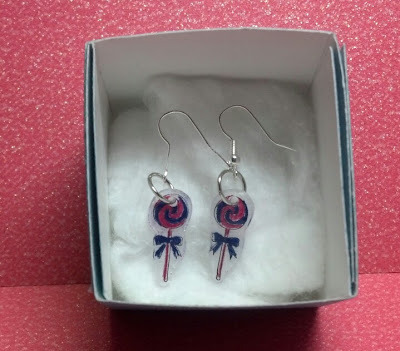 I decided to make a charm bracelet and earrings using this set, and I knew my project wouldn't be complete without using CANDY!!! So I created 3 boxes using a scoreboard and filled each one with one of the items. The boxes are 2x2x2, 3x3x2, and 4x4x2. In the top box is the earrings. In the middle box I put the "Kisses" stamped with Gumdrops on the bottom. The bottom box holds the charm bracelet. Here is what the charms look like before and after. circle punch to punch out my charms and then used a regular sized hole punch to make a hole. 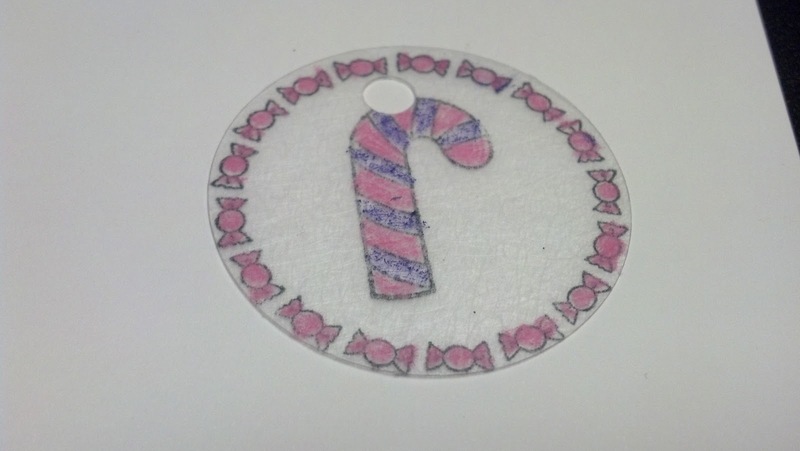 I then used my embossing gun to heat up the Shrinky Dink. Today is a VERY exciting day for me!!! I am a GUEST DESIGNER for one of my favorite stamp companies EVER, Jaded Blossom!!! This is a TOTAL honor for me!!! I have been a fan since they came out and I ADORE them! My sister in law and I use them for TONS of things that we create for our family, friends, and our business!! So, thank you Candace and Michelle, for allowing me to be a designer during your birthday month! 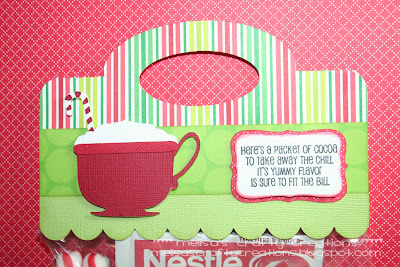 For today's post, I decided I wanted to use one of my FAVORITE sets that I own from Jaded Blossom, the Santa Mail set. It has a TON of useful sayings on it! 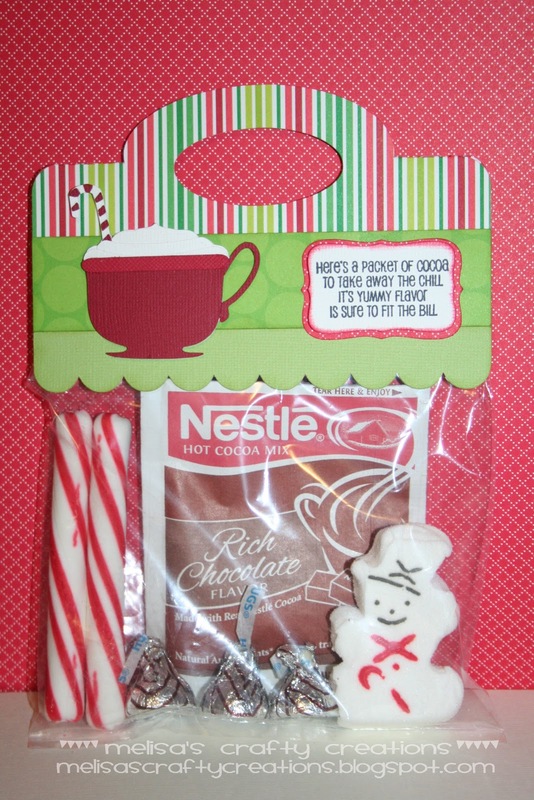 My favorite being "Do not open until Dec 25"! 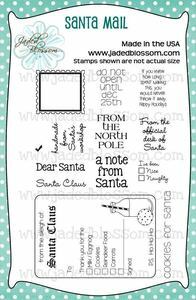 I also love the "From the North Pole" stamp as well! 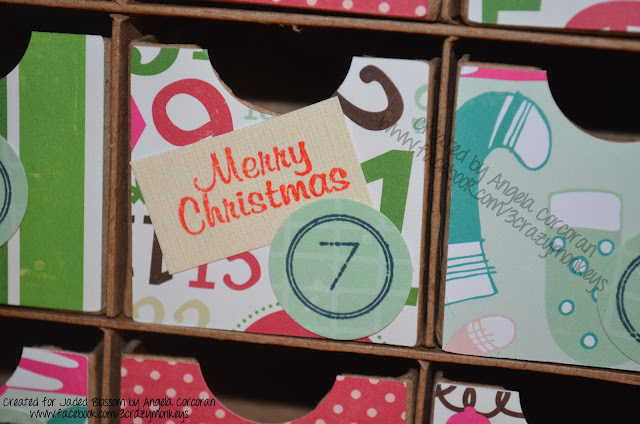 These stamps work PERFECTLY for Craft Show items, Teacher Gifts, Stocking Stuffers, etc! 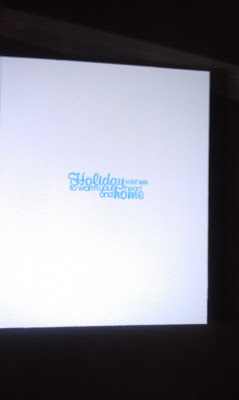 The stamp I decided to use on my project today is the do not open unitl dec 25th stamp. I figured it would go awesome with my K-Cup SVG file! I really hope you all enjoyed my project! I really enjoyed being part of the team today! It was awesome!! 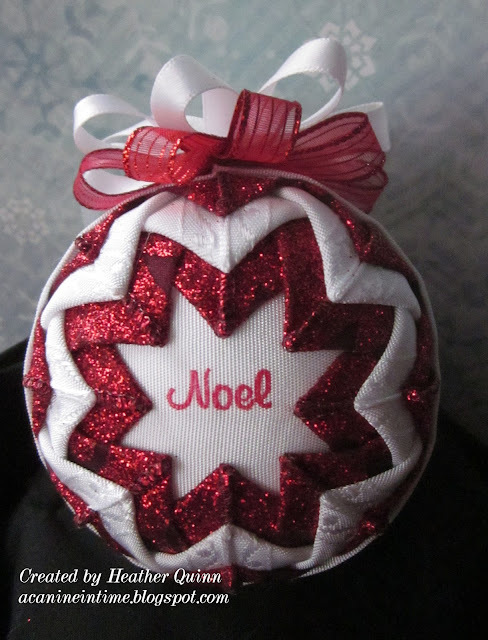 Make sure you keep checking Jaded Blossom's blog everyday, because there is a guest designer every day in December! AND they are doing a BIG giveaway! Make sure you link up your project for a chance to win! OK, hope to catch you all Craftin' and Stampin'! I couldn't be more thrilled than I am today! Jaded Blossom (my absolute FAVORITE stamp company) is turning 1...and to celebrate, they choose 25 people to be a guest designer on their blog for them! YIPPEE!!! I was one of the ladies that got picked! With that being said, lets get on with my project..... Theme is crafters choice which made it that much harder to pick something! haha!!! I just got some fabulous Echo Park Christmas paper in their Holly Jolly line and I knew I wanted to use that....so I made a Christmas craft to share! 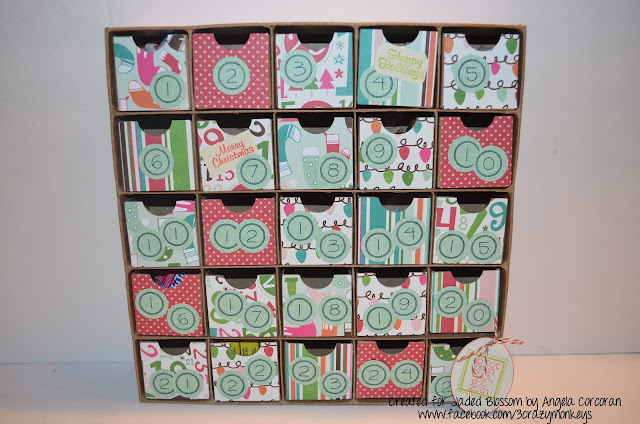 I took a plain Advent calendar that I purchased from Hobby Lobby last year after Christmas and revamped it. I cut out different paper from the Echo Park line and adhered it to each pull out drawer. 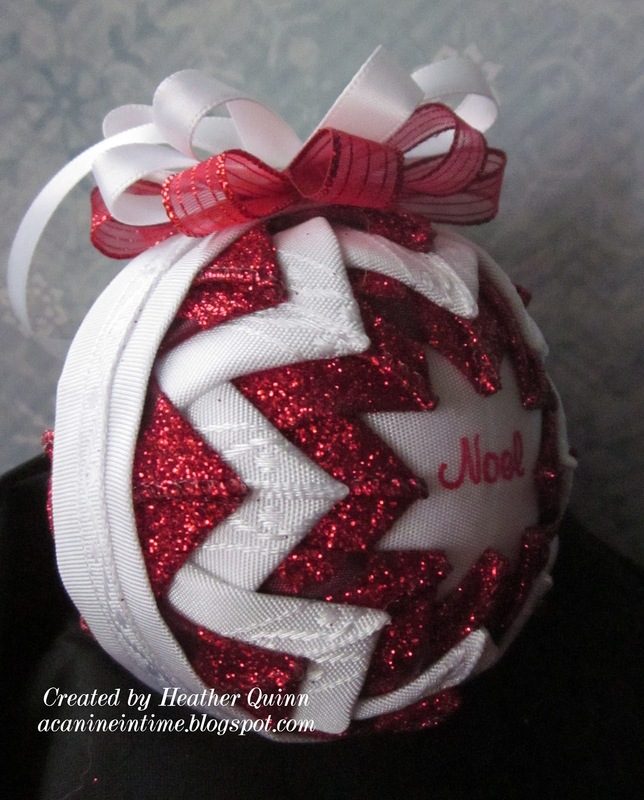 Then I used different patterns for each edge (top and bottom is red, sides are chevron). 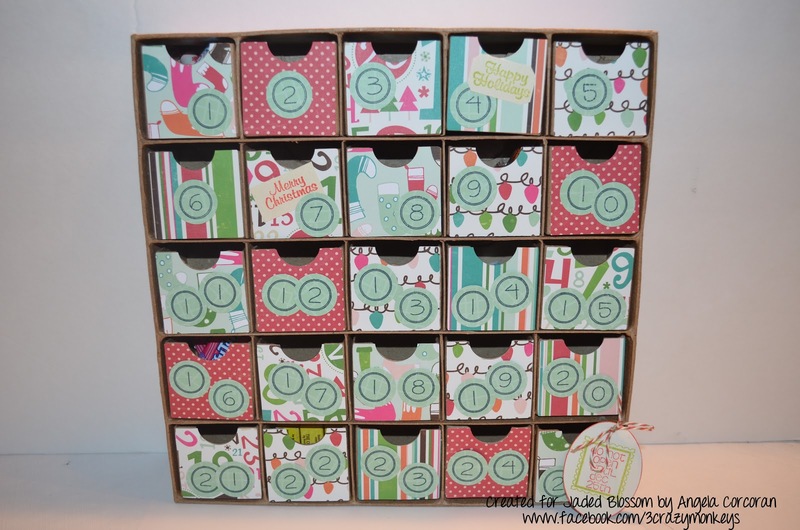 All the numbers I used for the dates came from Jaded Blossom's Number Candies stamps. 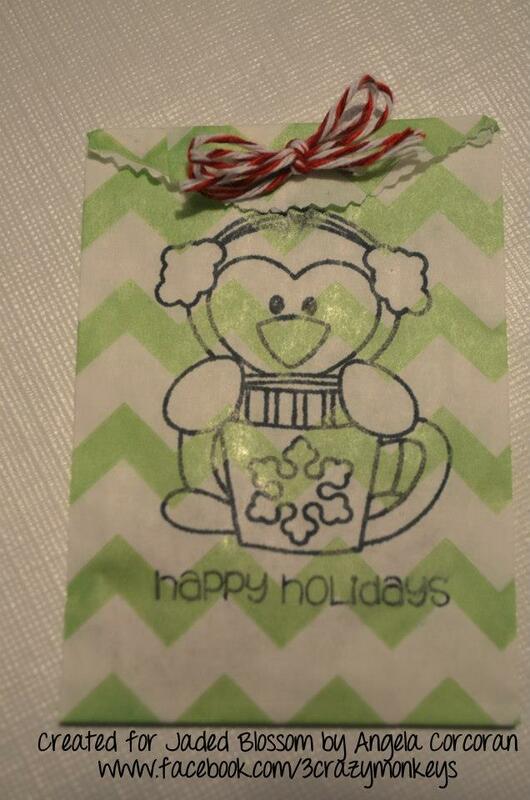 The tag "Merry Christmas" & "Happy Holidays" came from their Christmas Wishes set. 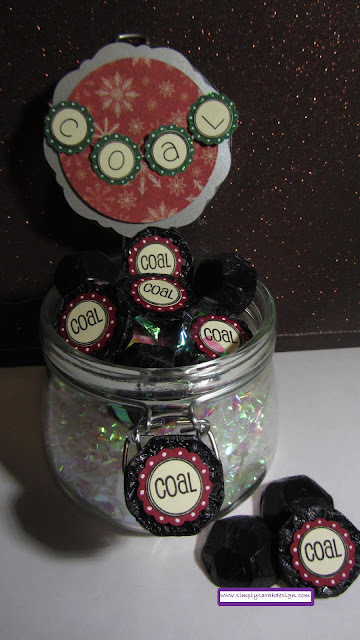 I put some "coal" and "elf poop" in some of the drawers for the boys to eat! I used the Christmas Candies for the bottoms. 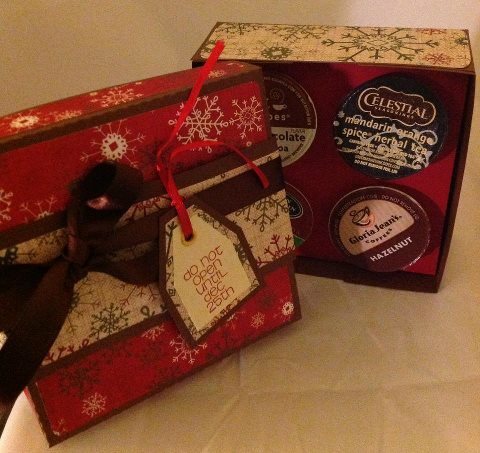 Box 25 has their special treat in it! I made this cute tag with the stamps from Santa Mail set. I LOVE these bags! I put a few quarters in them and then the big prize is $1 for each kid! I tied the top with some trendy twine & divine twine in their holiday colors. 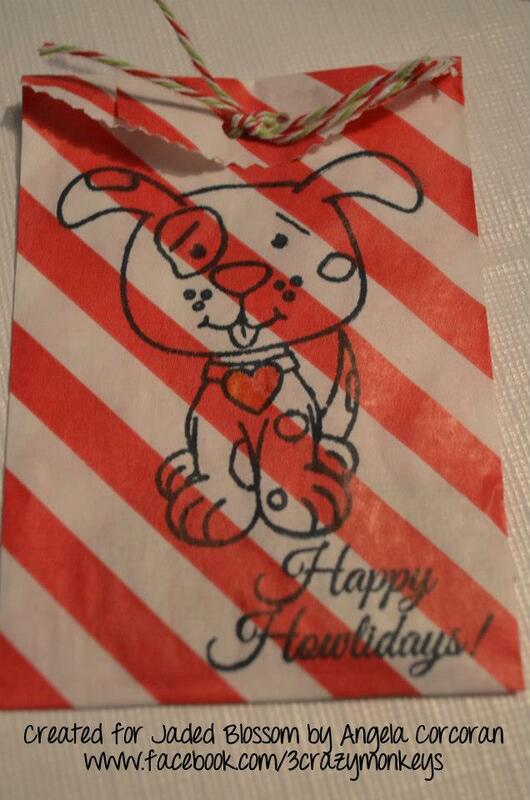 I used Puppy Love for the bag with the doggy and "Happy Howlidays! 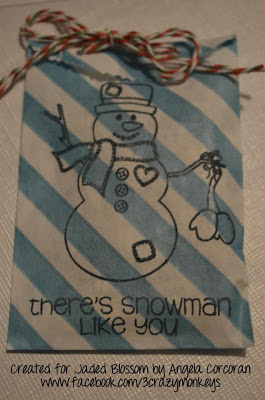 ", Winter Wishes was used for the bag with the snowman and "there's snowman like you". 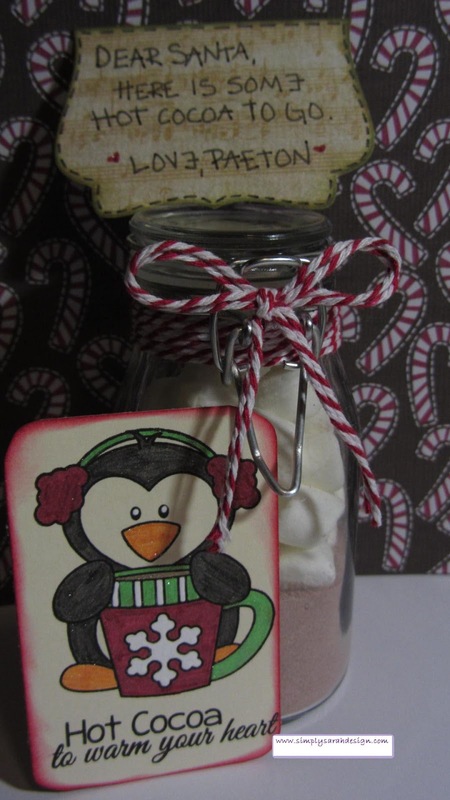 Finally, I used Winter Penguin for the last bag (that stamp was a limited stamp). Thanks for stopping by today to help celebrate Jaded Blossom's 1st Birthday!